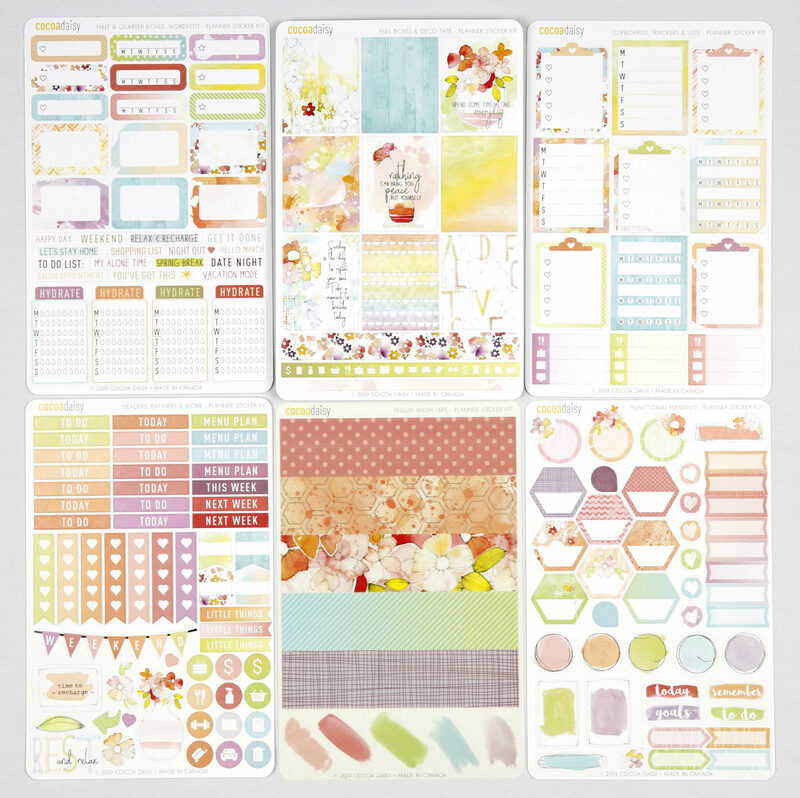 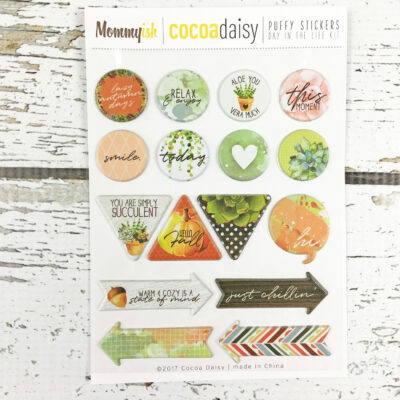 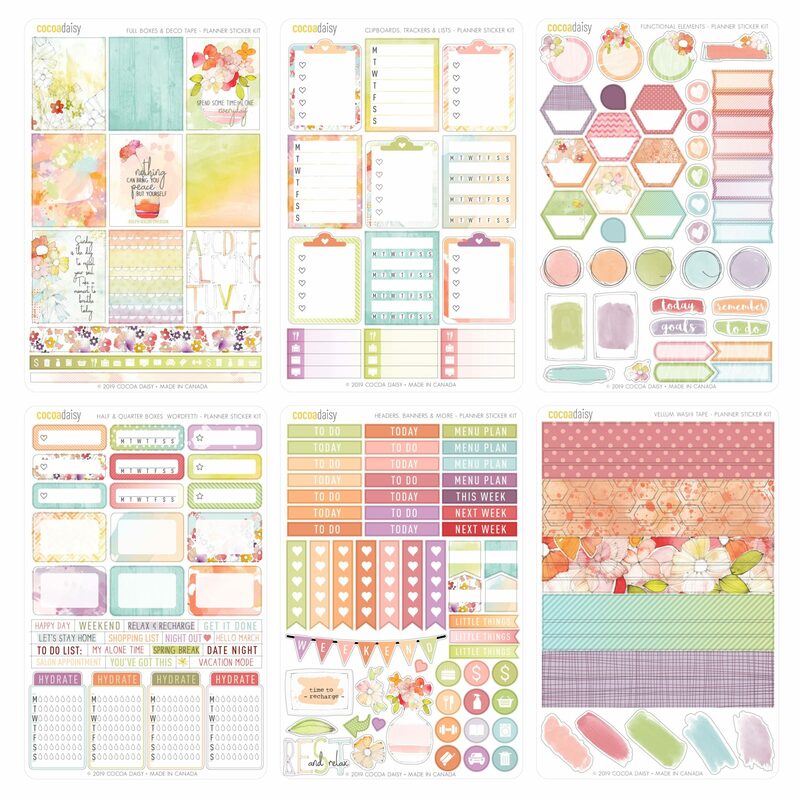 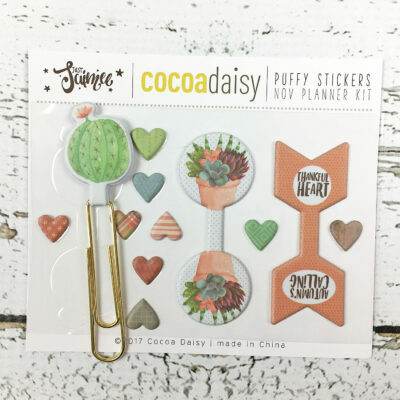 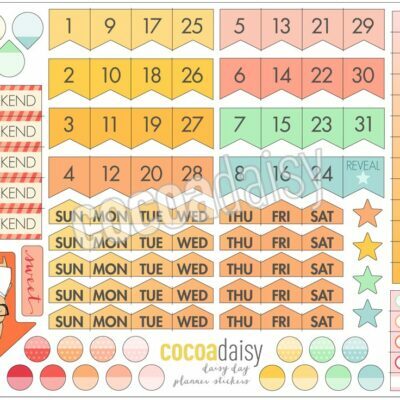 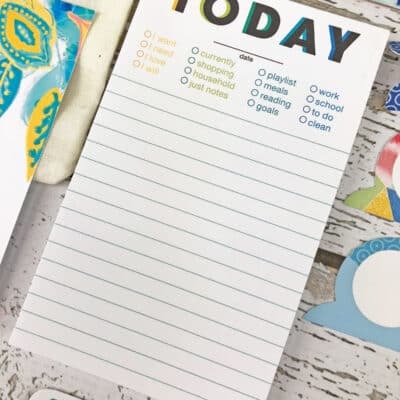 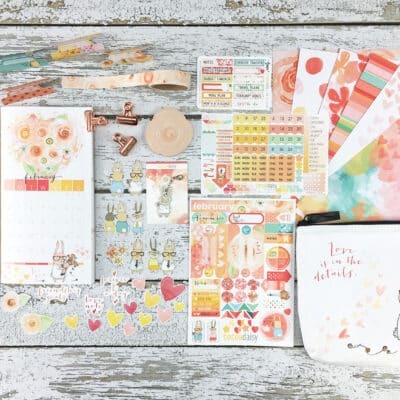 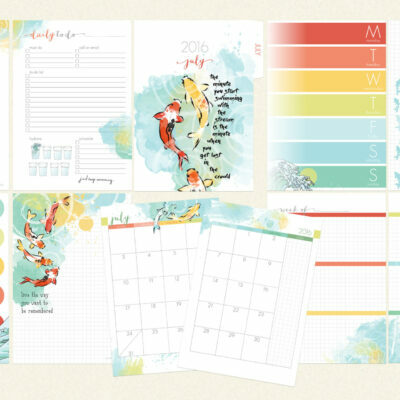 Includes six 5″ x 7.7″ sheets of stickers and does not duplicate the sticker sheets in the Planner Kit, Planner Add On, Memory Keeping Sticker kit, or any other Cocoa Daisy subscription. 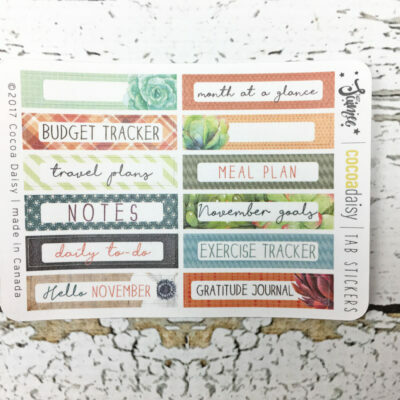 Perfect for users of popular disc- or wire-bound planners, as well as many other types of inserts and journals. 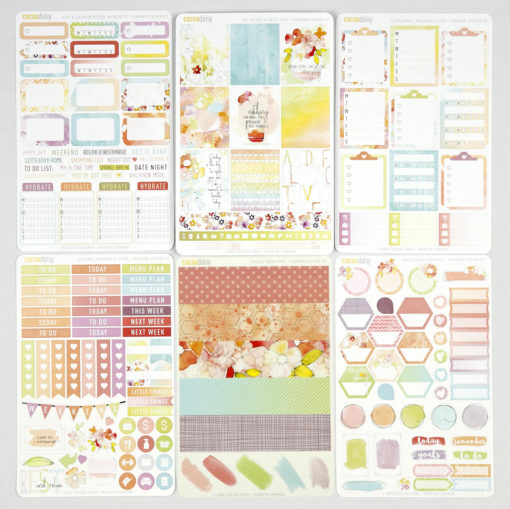 These stickers coordinate with our monthly planner kits, which ship a month in advance.